Dr. Bruce Kessler will talk about mushroom poisoning, presenting current information on mushroom toxicology. 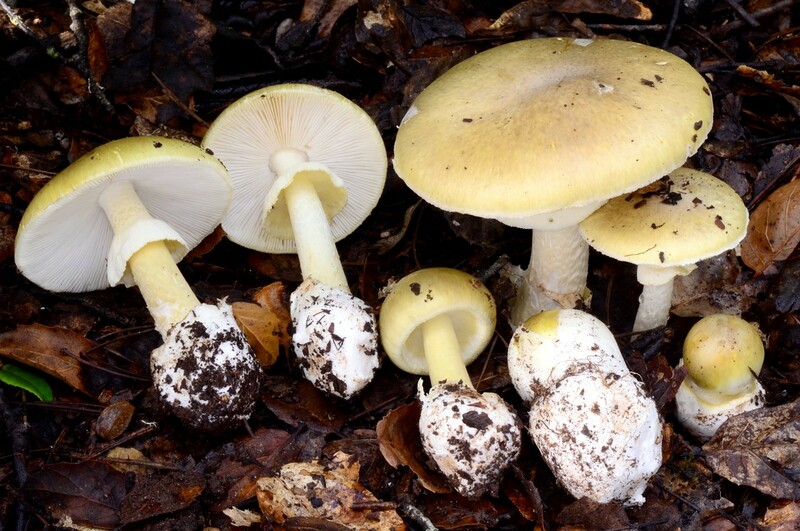 This will include a discussion of some of the toxic "look-alikes" that people may encounter when looking for edible mushrooms. Doors open at 7pm, event at 7:30pm.